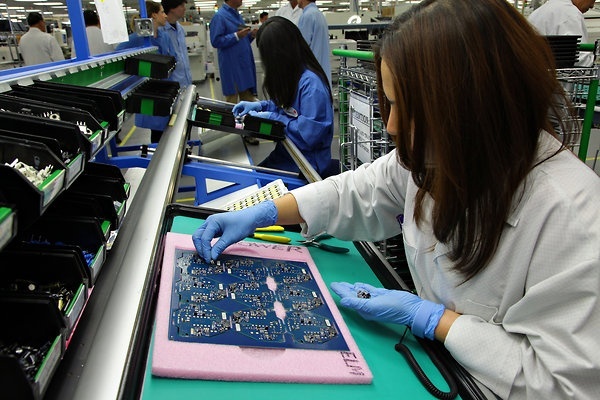 Zentech was recently featured in an article on marketplace.org regarding bringing more manufacturing jobs to the US. See the full article below. 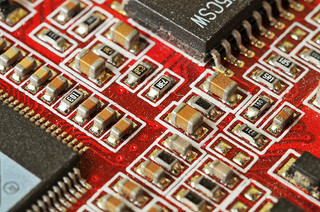 Zentech Manufacturing, Inc. is a premier electronics contract manufacturing company offering PCB (Printed Circuit Board) Assembly, PCB Testing, and PCB design services since 1998. 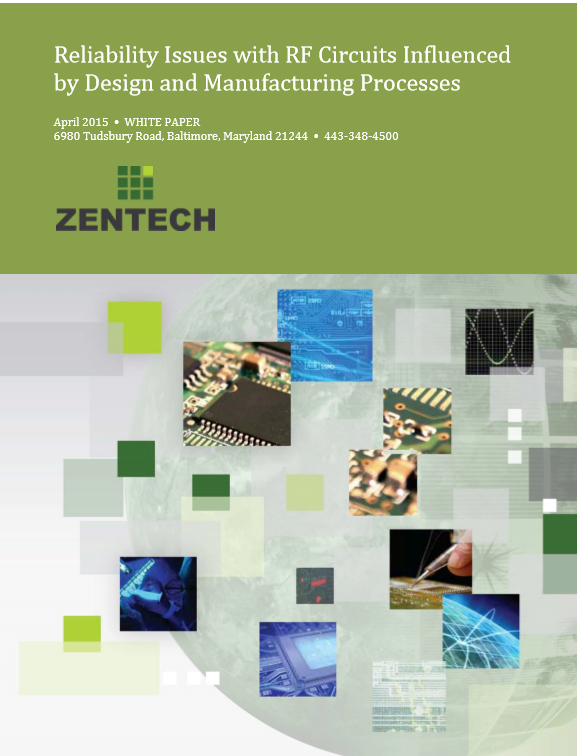 Zentech Manufacturing, Inc., in support of a major customer engagement in the Homeland Security market segment, is pleased to announce the addition of a sub-Class 5 Clean Room operating environment. Zentech has recently added the Seica Pilot 4D V8 Flying Probe Test System to its wide range of capabilities. 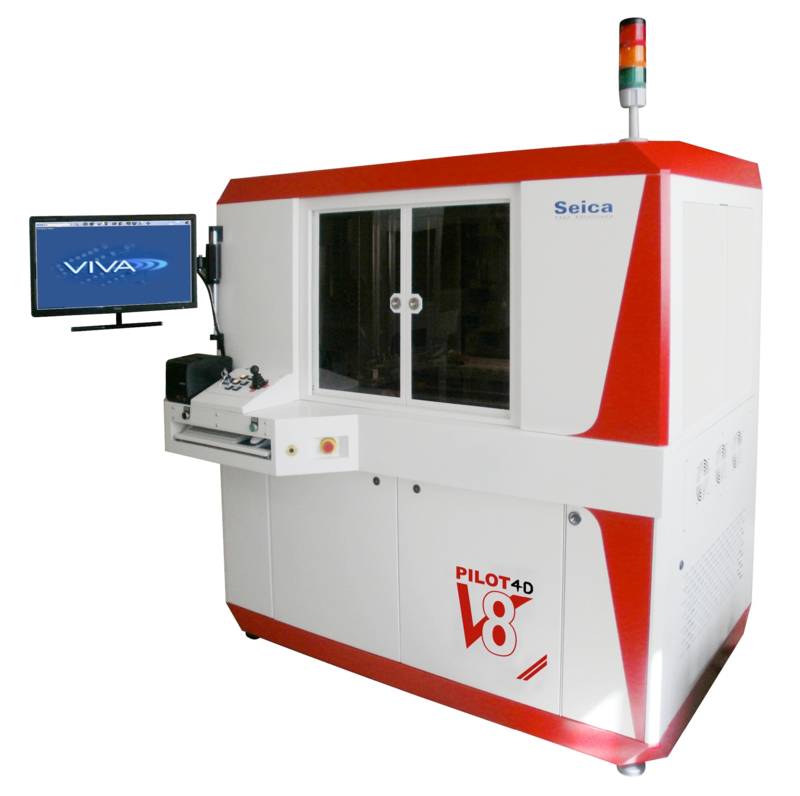 The Seica Pilot 4D V8 represents the latest frontier in flying probe test technology. 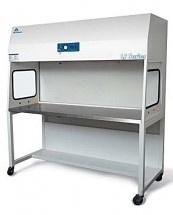 It is the complete solution for maximum performance, combining the highest test speed, low to medium volume capability with enhanced test coverage and flexibility. 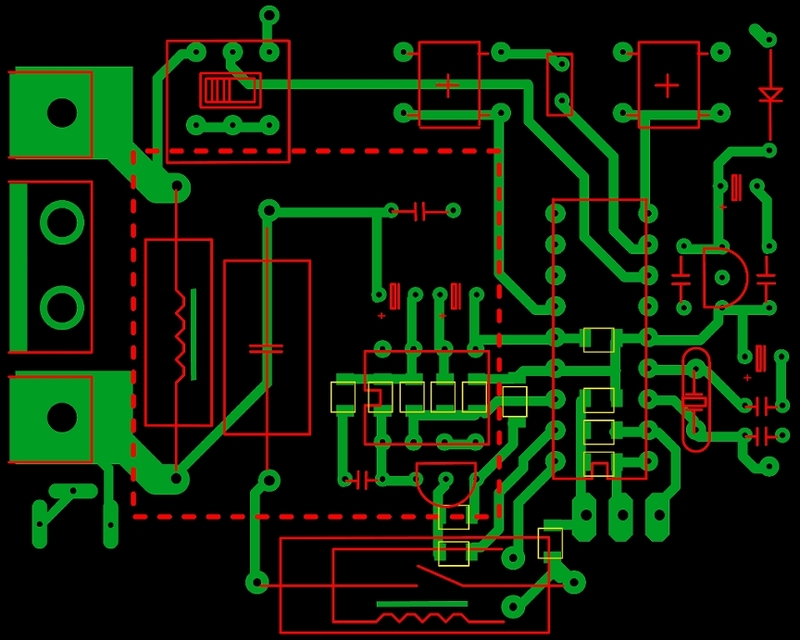 The system is equally adept at both prototyping and production volumes and its vertical architecture is the optimum solution for probing both sides of the PCBA simultaneously.